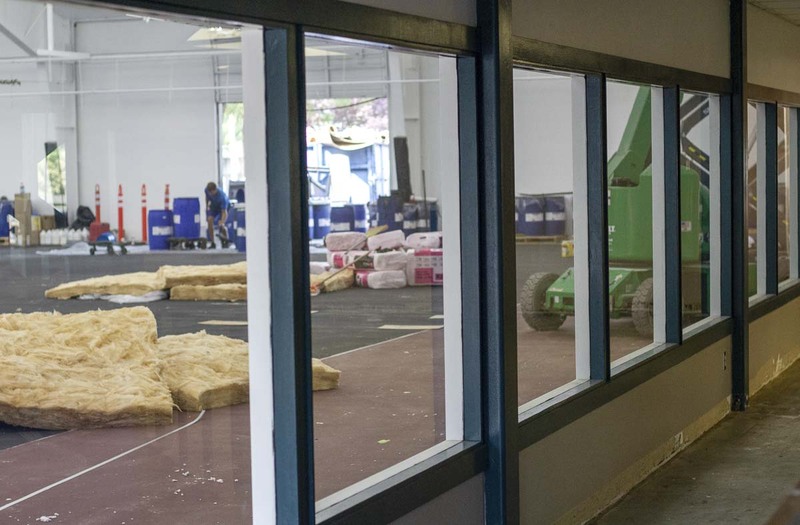 VANCOUVER — Hundreds of Vancouver tennis players soon will volley the ball again, at an upgraded facility. 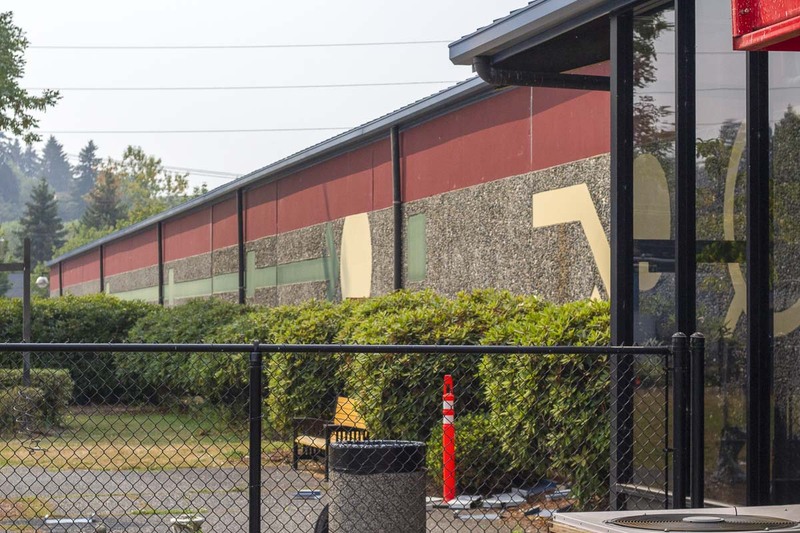 Court and structural renovations at the Vancouver Tennis Center, located next to Fort Vancouver High School, will be completed soon and will be celebrated at a grand opening scheduled for Sept. 5. The renovation effort has been made by the United States Tennis Association Pacific Northwest and the city of Vancouver. After the Vancouver Tennis Center experienced declining business and expired leases, the USTA PNW partnered with the city of Vancouver to acquire and maintain the facility, earlier this year. The 13 court facility will undergo roof replacement, entrance updates, court resurfacing, and the installation of indirect LED lighting with live camera feeds of each court, Dreves said. 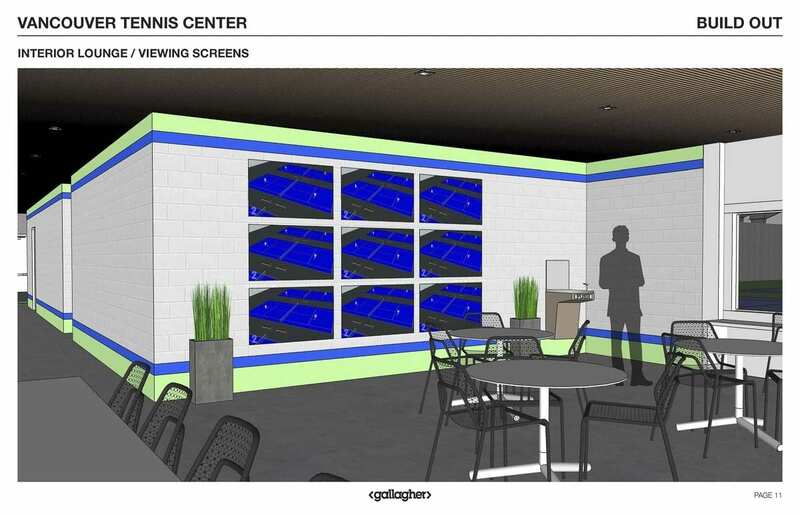 The cost of the renovations, which began earlier this month, is estimated at over $1.4 million for USTA PNW and more than $800,000 for the city of Vancouver. According to the USTA PNW, there is currently only one public tennis club per 158,868 people in the Pacific Northwest. The Vancouver Tennis Center Foundation (VTCF) has been part of the effort to change that. The foundation, which was officially formed in 2003, has raised $300,000 to date for the Vancouver Tennis Center; updating smaller aspects of the building and providing scholarships for up to six students a month. Michele Rudi is the president of the VTCF, and says the foundation has been pressing the city to act on the renovations at the center for years. The foundation will not need to support the center in the way of maintenance going forward, but they will continue to help students with scholarships and tennis gear donations, Rudi said. 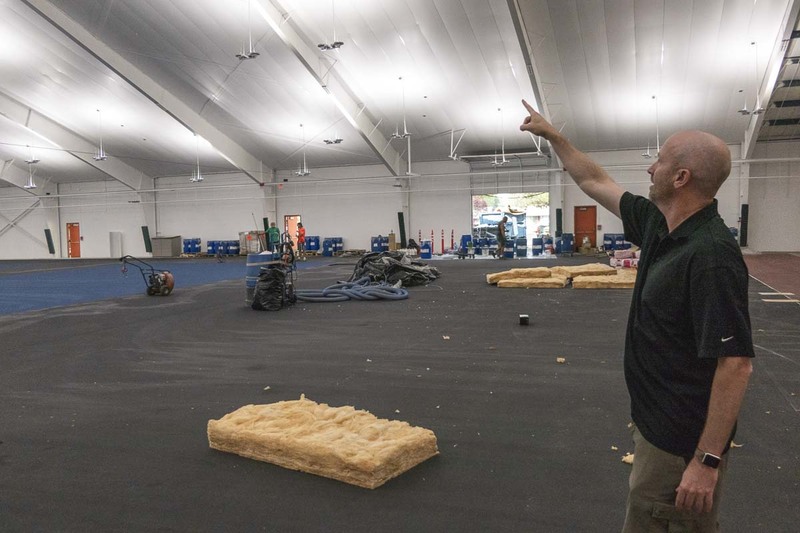 Don Gerstmar is in charge of resurfacing the center’s nine indoor tennis courts. His company, Mid Pac Tennis Construction has been working on tennis courts for over 40 years, with Gerstmar playing tennis all his life. The community response has been mostly positive, but there are some who oppose the new public club model, now adopted by USTA PNW. Instead of a pay-one-time-play-anytime model, the Vancouver Tennis Center will be open to anyone who pays for the time they are there, Dreves said. USTA PNW will maintain many of the existing community programs at VTC as well. City leagues and USTA leagues will be hosted, along with family and school activities, Dreves said. In the spirit of the public club model, USTA PNW will supply scholarships to people in the community who are financially unable to afford entry fees. “Finances will never be a barrier to entry,” Dreves said. For many years, Dreves worked as a coach and helped manage a tennis academy with tennis legend, Jonathan Stark. He says his move to USTA PNW was because he wanted to help stop the decline of tennis, and not just with elite players. He wanted to be with the youth and the families. 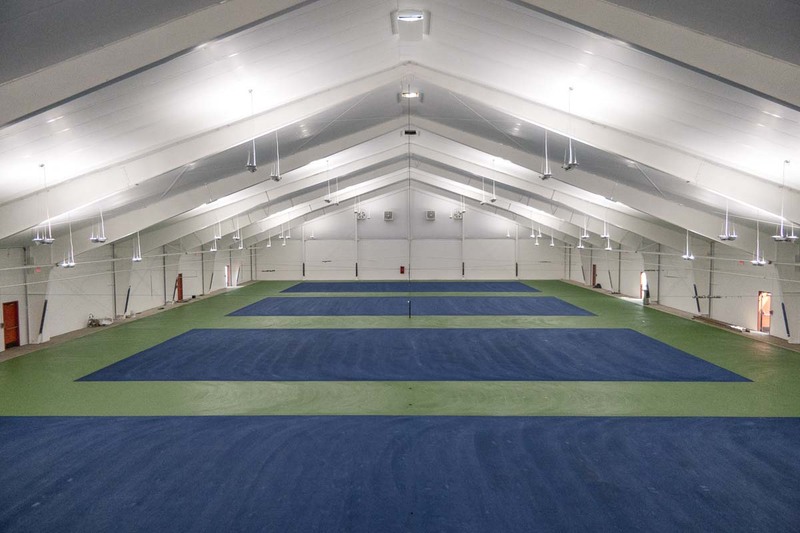 For more information on the reopening of the Vancouver Tennis Center, check their Facebook page, @vancouvertc, or visit them online at www.pnwtenniscenters.com.